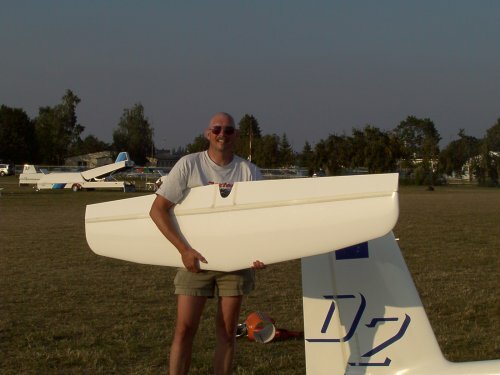 Sailplane competitions are hard enough as it is, especially in a foreign country. This competition, the Canadian Team has two special crew members. George Szukala and Michal Walkowiak. Not only do they speak Polish but they both have many other talents. 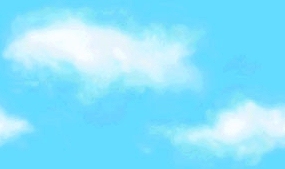 George knows how to defrost fridges, flies power planes and gliders, fixes radios, knows the translation for just about anything (like lithium grease, something that does not exist in Poland). George is very adept at bargaining for beer glasses from waiters for those poor Canadians to take home for souvenirs. Michal speaks German as well and his major goal at the moment is to get his driver's license and meet as many girls as possible. Michal knows all the local resources in Leszno and can tell us where to get any item we need. 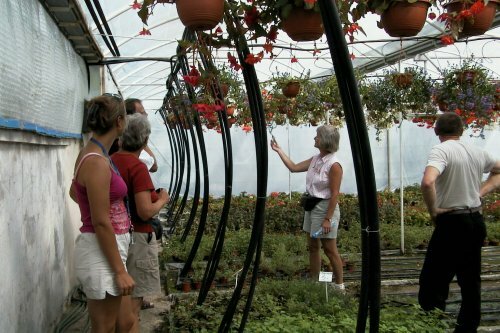 Carmen arranged a private tour of greenhouses for other garden-loving crew. This gardening center is owned and operated by Michal's father, mother and grandmother.